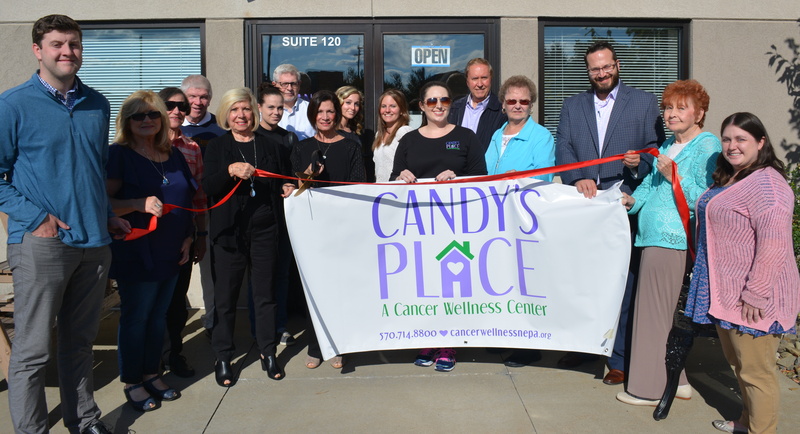 Candy's Place, a Cancer Wellness Center, is a place where cancer patients and their families can find solace and support in a safe, non-threatening, home-like environment. Since its foundation in 1998, thousands have benefited from the services provided at Candy's Place. These services--which range from physical to emotional support--offer a safe haven where patients find the help they need in an effort to guide them through their journey. All programs and services are free to cancer patients and their caregivers and are open to the public for a small fee. These programs and services include exercise classes, support groups, educational workshops, cancer resources, lending library, wig and accessories boutique, oncology massage, reiki, reflexology, vibrational sound therapy, and facial therapies. Candy's Place also offers one-on-one training sessions, yoga, meditation, and cardio classes. Candy’s Place has carefully chosen to address the physical, emotional, and social needs for those diagnosed with cancer to enhance their medical treatment. Candy's Place offers a loving and non-threatening atmosphere where cancer patients feel free to visit and not only find the answers they seek, but make life-long friendships with the staff and volunteers as well as with their fellow cancer patients. 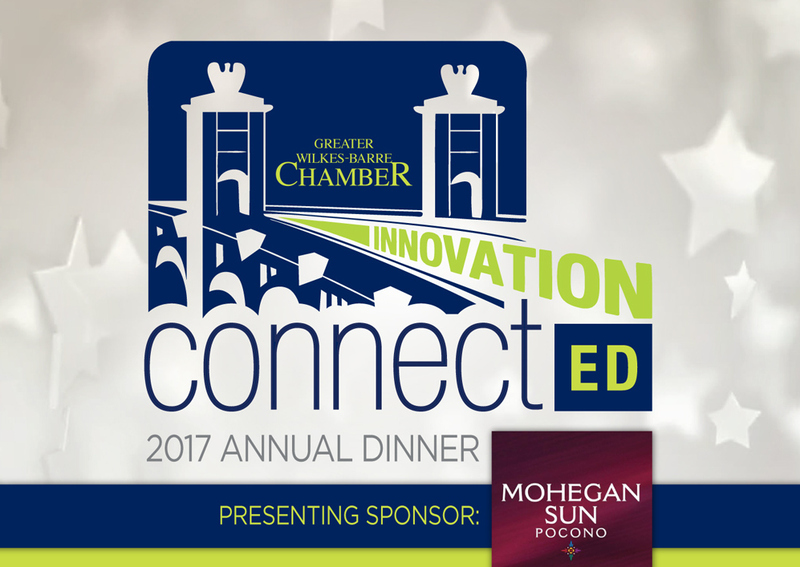 Join us for the 2017 Annual Dinner on November 14th at 5:30 p.m. at Mohegan Sun Pocono, to see this award presented to Candy's Places, a Cancer Wellness Center. Register here! © Copyright 2019 Greater Wilkes-Barre Chamber of Commerce. All Rights Reserved. Site provided by GrowthZone - powered by ChamberMaster software.